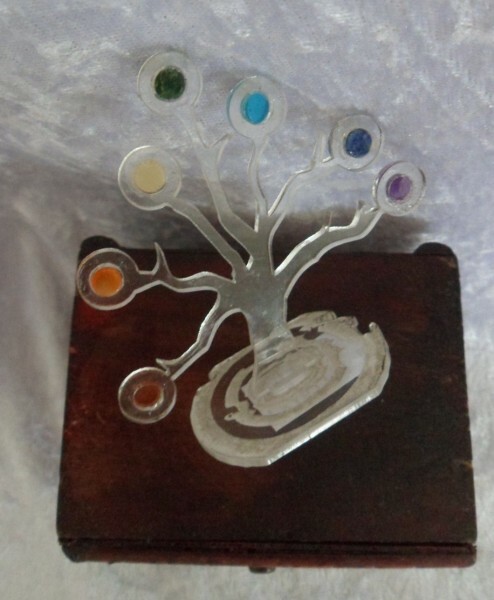 Chakra Tree of Life Gift Boxed Set - Disc Set. 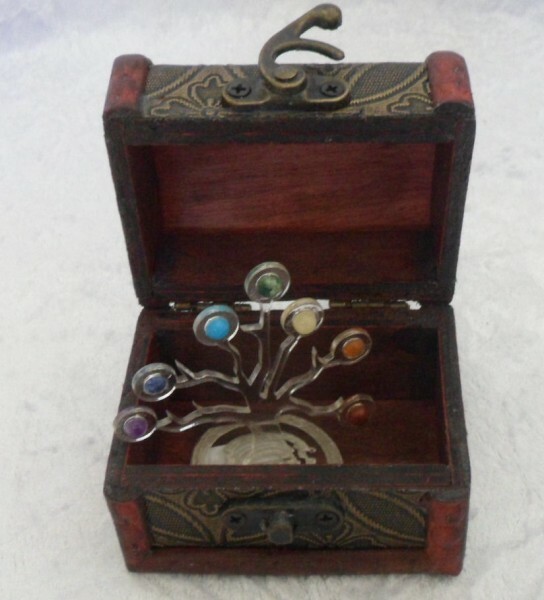 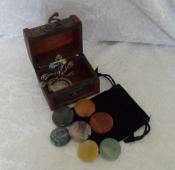 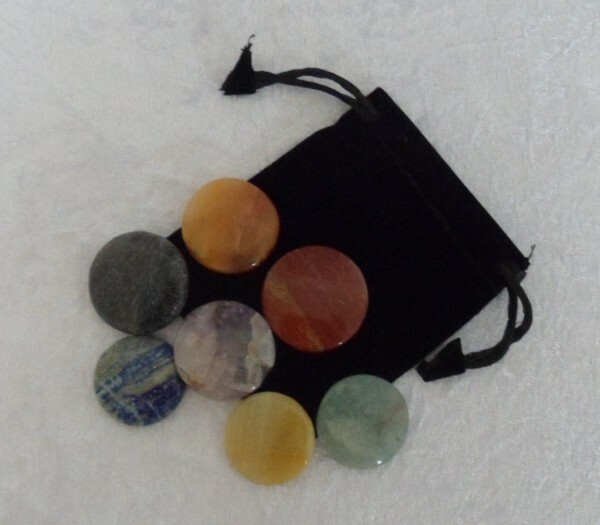 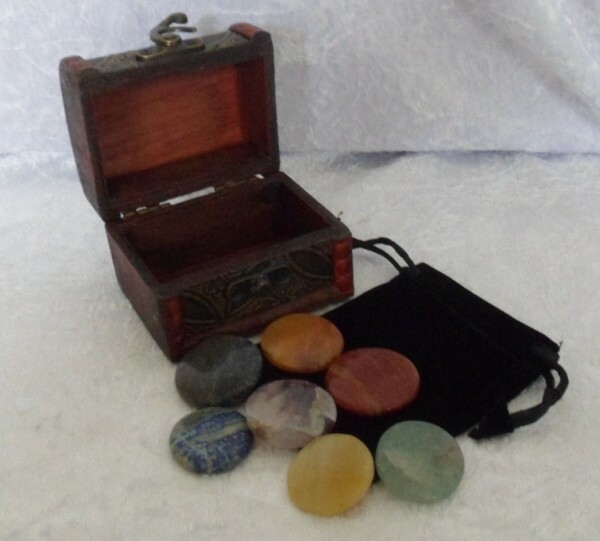 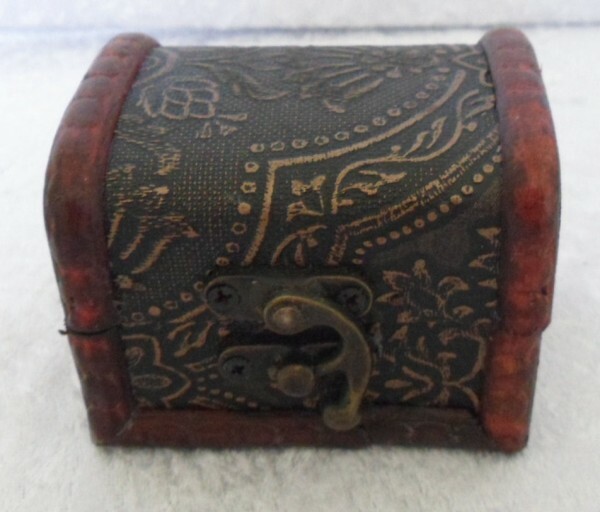 Set comes with 7 crystal discs, tree of life, pouch and wooden box. 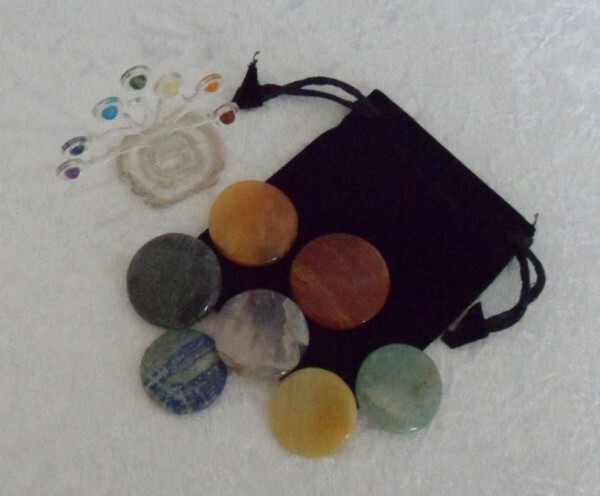 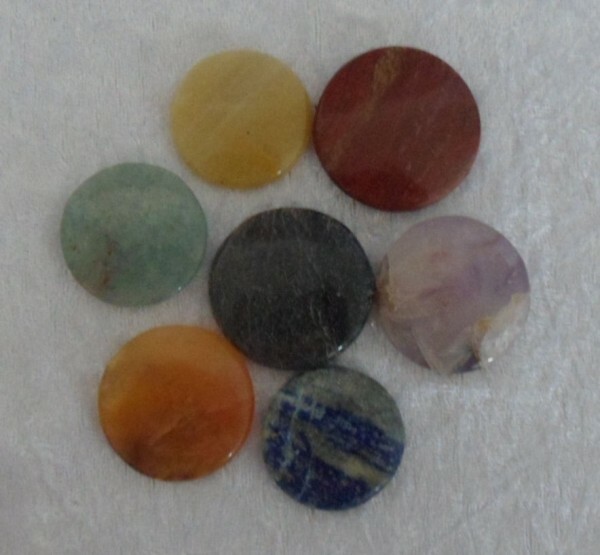 *** Please Note: This is a stock photo and these particular crystals may not available.